É a festa de Santo António, mas é nos bairros dos outros santos que se faz o arraial. De São Jorge até Santa Maria de Belém, cheira a festa, a sardinha assada e a manjerico. Não interessa se o santo era de Lisboa ou de Pádua. Se falava português ou italiano. Também não sabemos se Pessoa ia aos bailaricos, mas sabemos que escreveu muitas quadras populares. Mais de 200. Deixo-vos esta, em português e italiano, de modo a agradar a alfacinhas e padovenses. E, porque também divulgamos a importância da língua árabe através do nosso site, ei-la também neste idioma! Desejo a todos um belíssimo Santo António! Sem que te veja passar. Que são amor e esperar! It is the feast day of Santo Antonio, but it is in the neighbourhoods of other saints that the arraial (party) takes place. Outdoor parties, grilled sardines and manjericos (baby basil like plants) can be felt from São Jorge to Santa Maria de Belém. It does not matter whether the saint was born in Lisbon or Padua, whether he spoke Portuguese or Italian. It is also unknown whether or not Pessoa went to bailaricos (popular dances), but we know that the poet wrote several popular quatrains. Over 200. I leave you this quatrain, writen in Portuguese and Italian, in order to please both natives of Lisbon and of Padua. And, given that we also promote the importance of Arabic language through our website, this four-line stanza is presented in this idiom! 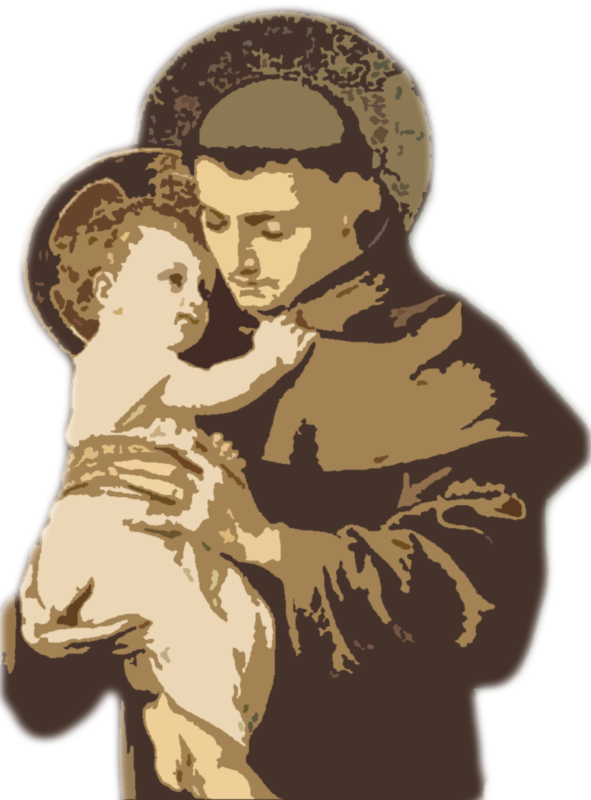 I wish you all a wonderful feast day of Santo Antonio! Es ist das Fest des hl. Antonius, aber die Festplätze werden in den Vierteln der anderen Heiligen gerichtet. Von São Jorge bis Santa Maria de Belém riecht es nach Feiern, gegrillten Sardinen und Wild Majoran. Und es ist egal, ob der Heilige aus Lissabon oder aus Padua stammte. Ob er Portugiesisch oder Italienisch sprach. Wir wissen auch nicht, ob Pessoa zu den Tanzveranstaltungen ging, aber wir wissen, dass er viele populäre Vierzeiler schrieb. Über 200. Ich habe Ihnen diesen auf Portugiesisch und Italienisch ausgewählt, um den Lissabonnern und den Paduensern zu gefallen. Und da wir auch auf die Bedeutung des Arabischen auf unserer Seite hinweisen, auch in dieser Sprache. Ihnen allen wünsche ich ein schönes Antonius-Fest!